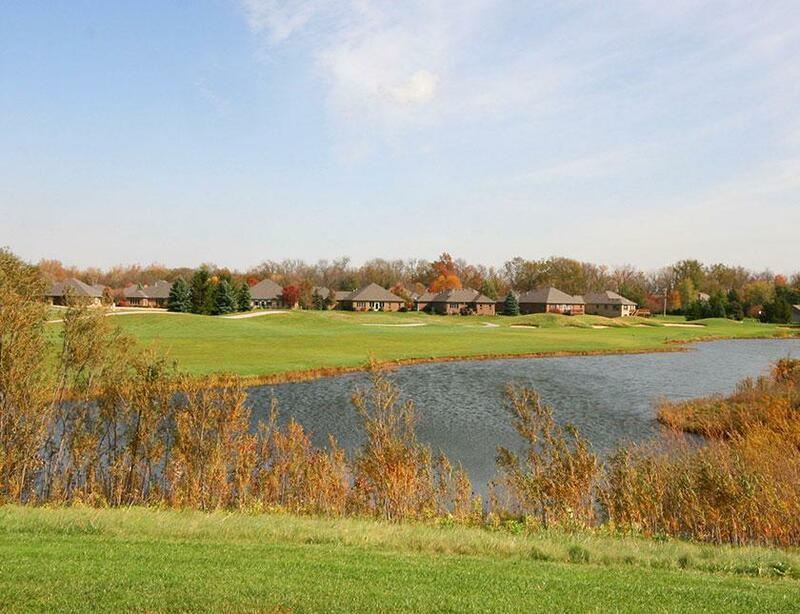 West Chase Golf Club is an 18-Hole championship golf course in Brownsburg, Indiana. 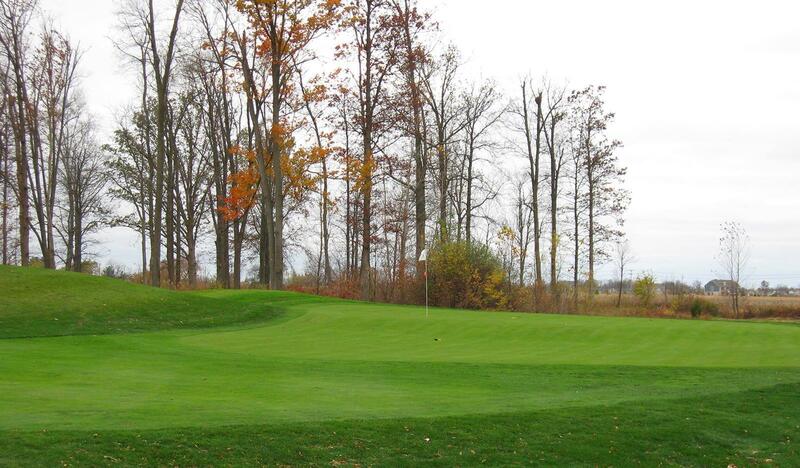 Designed by Ron Kern, the front 9 is a links style where the ground game can be most effective. 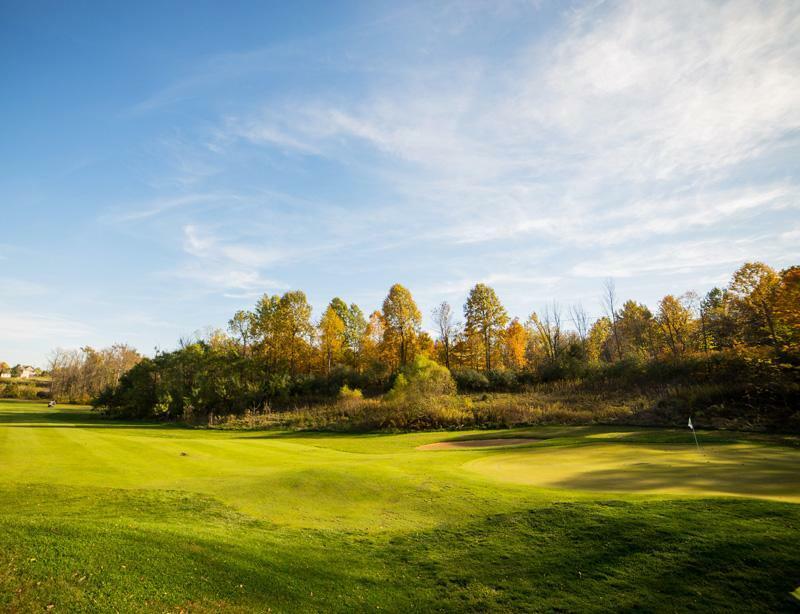 The back 9 is more traditional carved out of the rolling terrain and majestic fields of the Indiana plains. 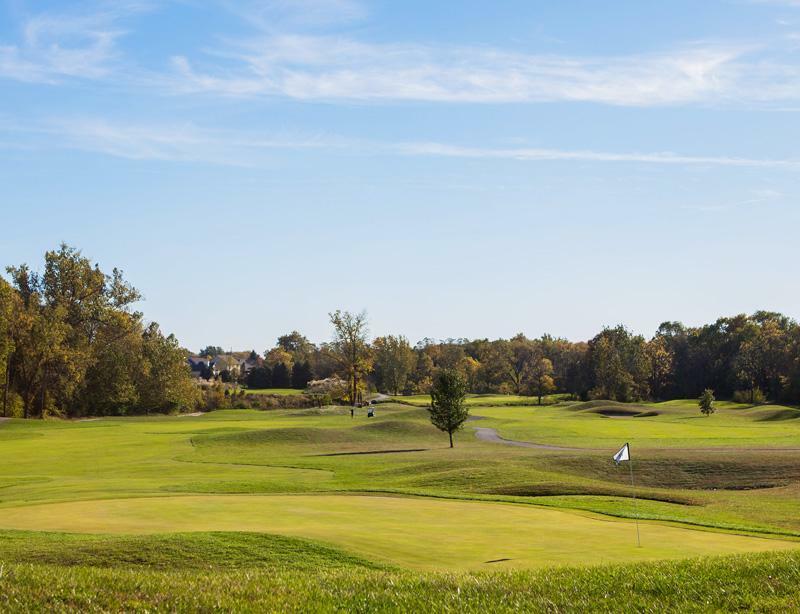 Relax and rejuvenate amidst the Indiana countryside and enjoy the Hoosier Hospitality at West Chase Golf Club. 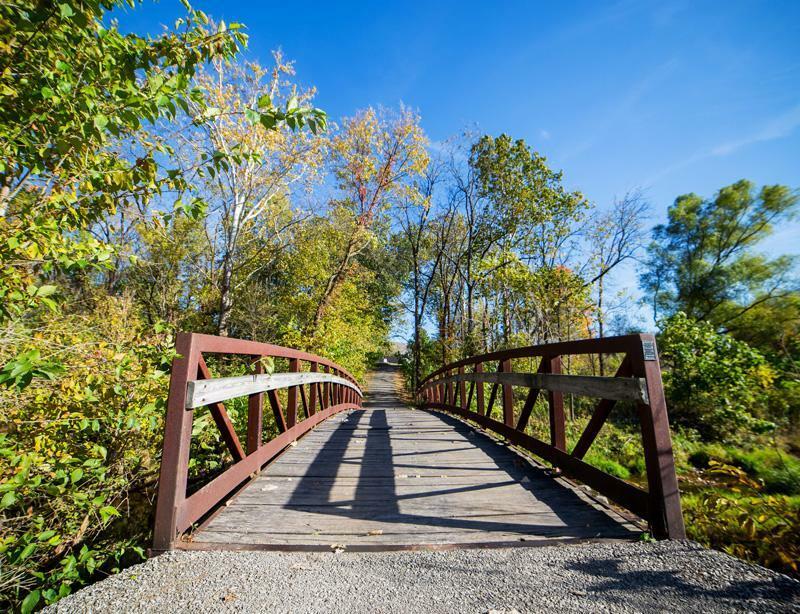 The West Chase Pavilion is the perfect area for large receptions and parties. 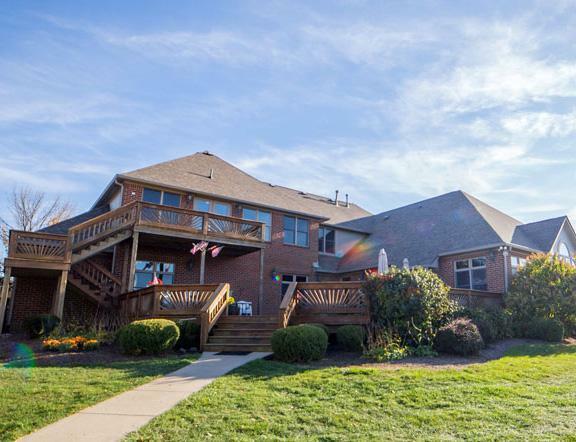 With a full bar, access to the Clubhouse Deck, and room for up to 70 guests, The Lounge is perfect for parties, dinners, and meetings. Located on the second floor of the Clubhouse, the Club Room offers a flexible space for showers and smaller get togethers. 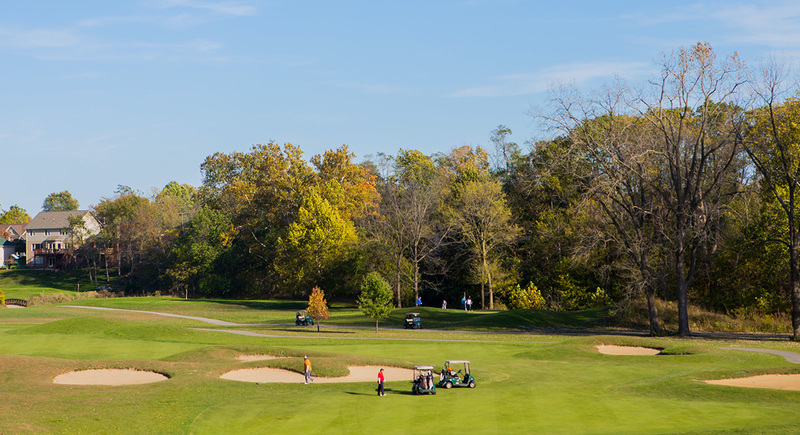 West Chase Golf Club has one of the most competitive Membership Pricing models of any Indianapolis area golf courses.